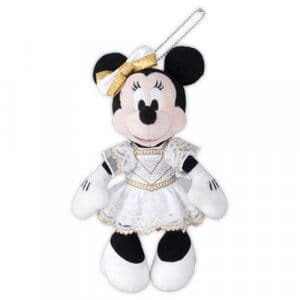 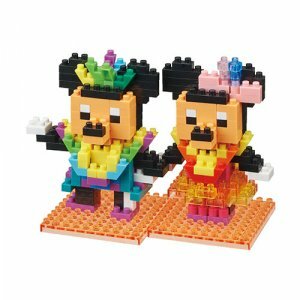 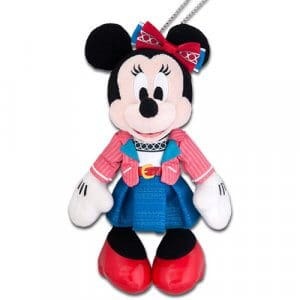 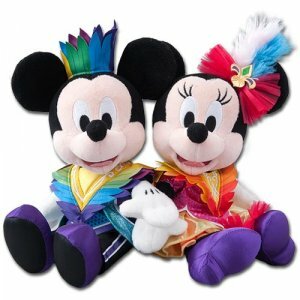 Tokyo Disneyland Resort is celebrating the debut of new shows Let’s Party Gras and Hello, New York with merchandise featuring Mickey and Minnie in their new costumes. 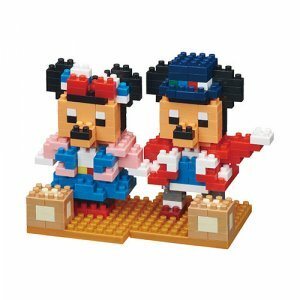 The items include a plush set for each show, plush badges, and Nano Block sets. 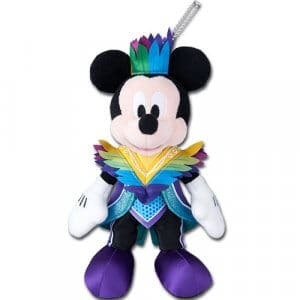 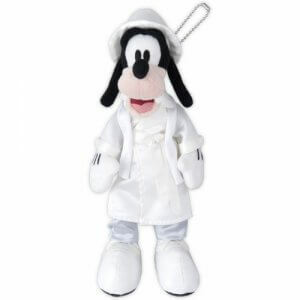 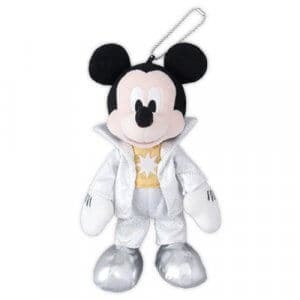 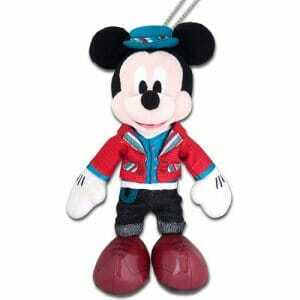 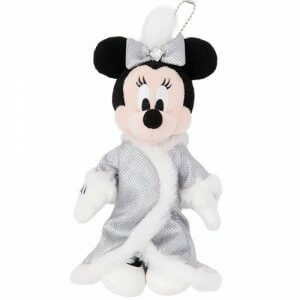 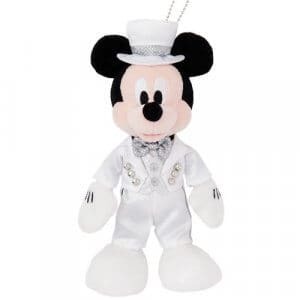 There are also plush badges available of Mickey and Friends in their One Man’s Dream II costumes. 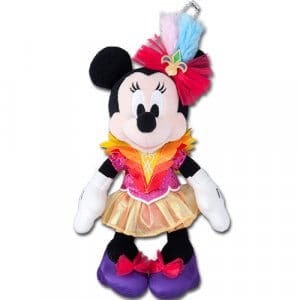 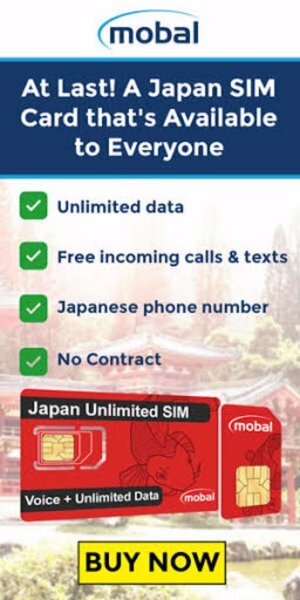 All items are available now, along with merchandise for the Natsu Matsuri (Summer Festival) and Pirates Summer events. 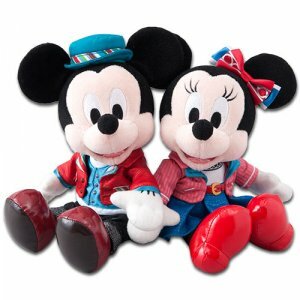 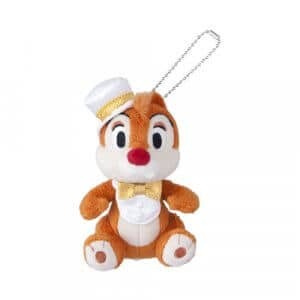 The brand new Celebrate Tokyo Disneyland projection show has its own line of merchandise, too, including classic Disneyland character plush. 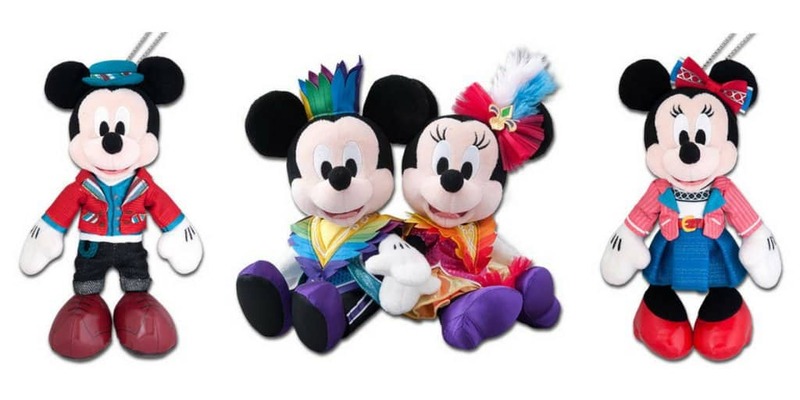 For more 35th Anniversary merchandise, check out the “Happiest Celebration!” and 35 Years of Memories lines, as well as the new “Duck Family Chocolate Competition” shop. 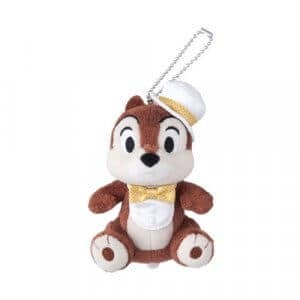 Available at Party Gras Gifts and Grand Emporium at Tokyo Disneyland. 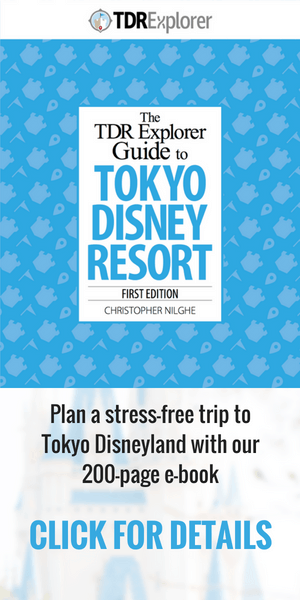 Available at Planet M at Tokyo Disneyland.